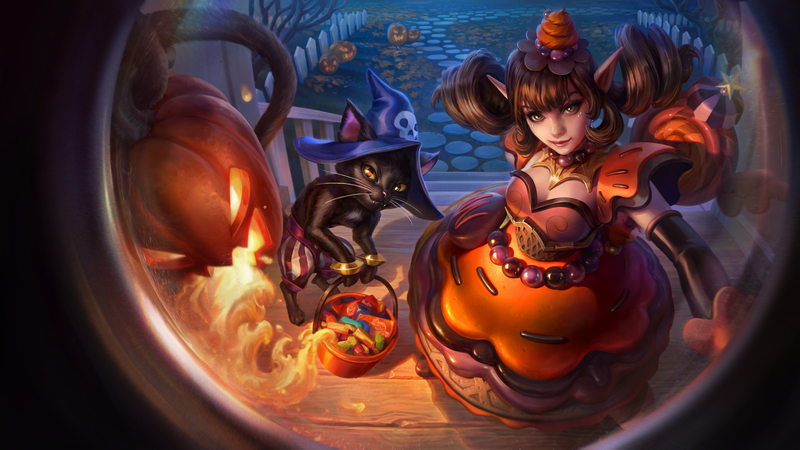 Thank you for bearing with us for two more weeks while we focus on quality improvements for this update cycle! We are continuing work on several features that will come out over the next few months that will make a big impact to the game experience, but we’re excited to share things we were able to accomplish for this update. 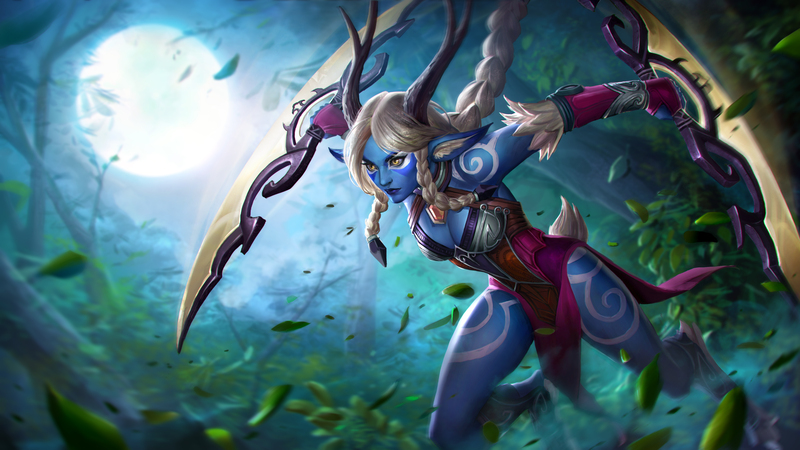 Let’s meet our new hero, Inara, the Protector of the Forest first, followed by some new seasonal skins and collectables. We will also take a quick look at the new unified lobbies in Brawl modes, and finally the first round of changes in the 3.8 meta. 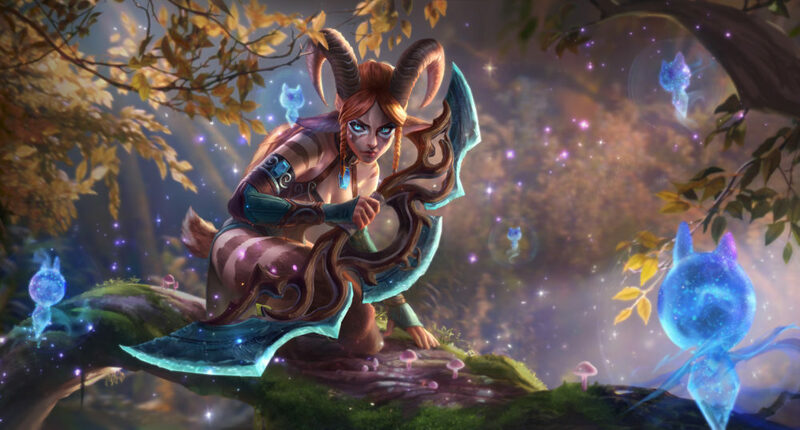 Wielding her dual glaives, Inara thrives in the jungle with boosted movement speed and vision empowered by the treants native to Sovereign’s Rise and the Halcyon Fold. Playing as Inara, the jungle is uniquely your home more than any other hero, so be on the look out for opportunities to take out enemies foolish enough to wander into your domain, or go on a little adventure to steal the bounty of the treants in the enemy jungle! Because, why not?! Inara is only unlockable with ICE for the first 7 days. After that, you’ll be able to unlock her with ICE or Glory. Inara summons wisps around nearby treants, gaining vision and allowing her to leap to them. Killing a treant grants Inara a movement speed boost for few seconds. 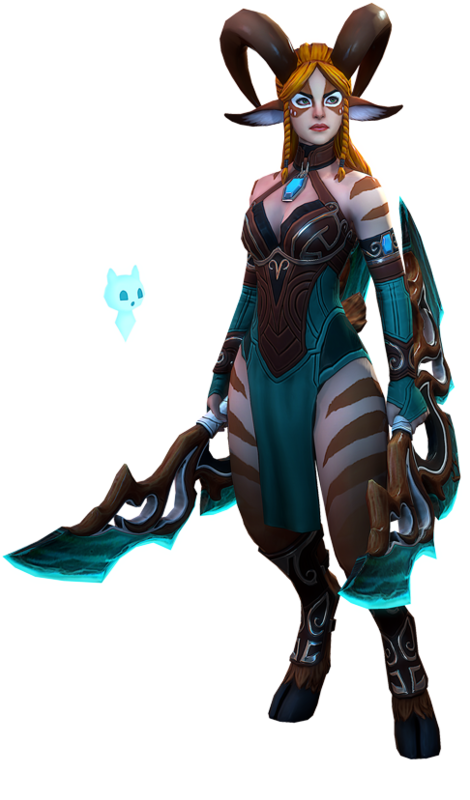 Inara spins with her blades, dealing damage to and slowing nearby enemies. 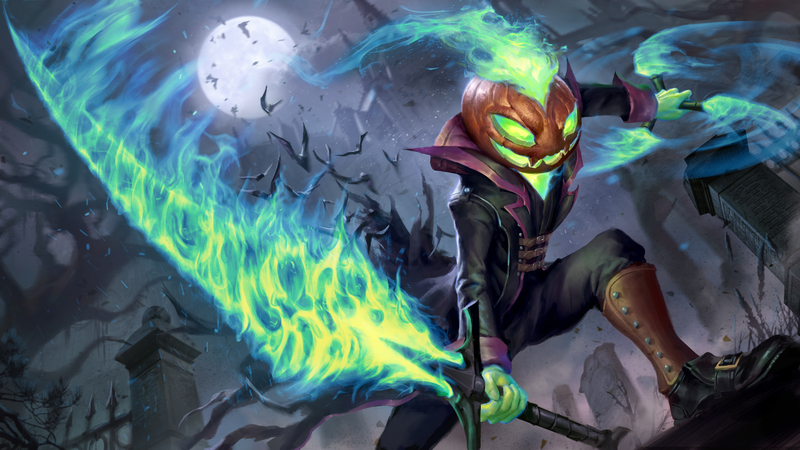 Inara leaps backwards and kicks away enemies, dealing damage to and summoning a wisp on affected enemies. She may leap to marked enemies she has kicked for the next few seconds. Enemies knocked into a wall are stunned. Inara rallies nearby allies, granting them movement speed. Reactivate this ability to dash in target direction, dealing damage to enemies. Dance of Leaves (A) also heals Inara and her allies. Banishing Kick (B) knocks targets further. Inara gains invulnerability for a short duration whenever she dashes or leaps. 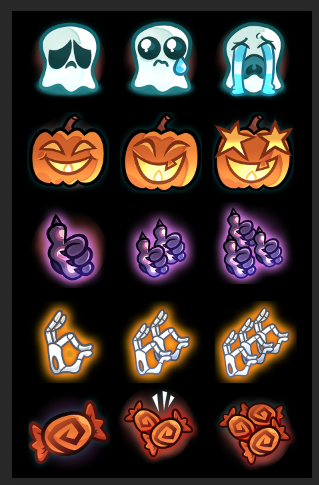 Just in time for the spooky holidays! We have added three new hats: Buccaneer Hat, Pumpkin Hat, Wicked Hat and a new Social Ping Pack of adorable Spooky Friends. Check them out in the Inventory menu once the update goes live. 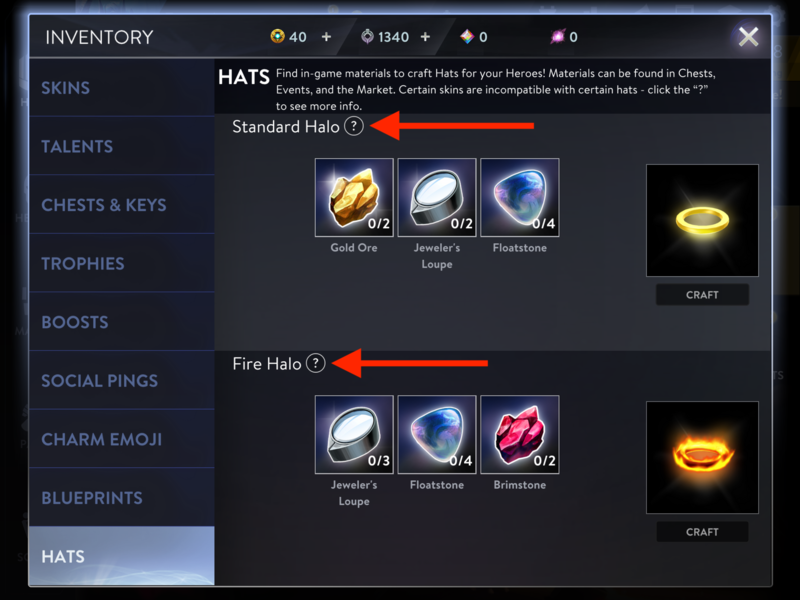 Before crafting a Hat, make sure that it’s compatible with your favorite heroes and skins by tapping on the question mark. All lobbies are belong to us! We have unified the lobby experience for all game modes. 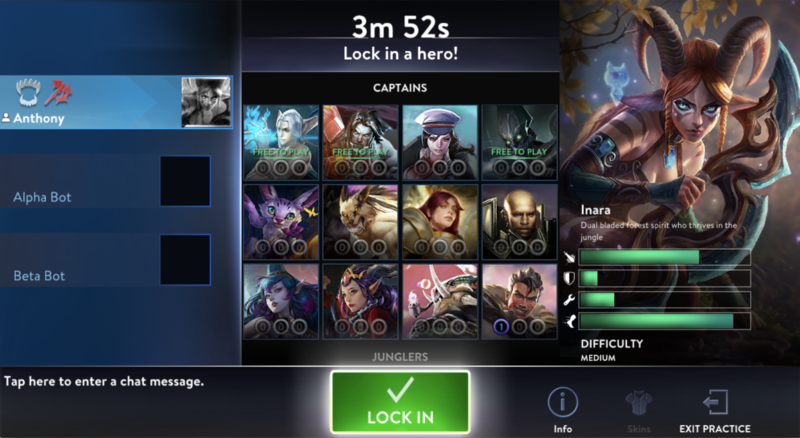 Chat with your teammates and pick the best team comp for your next Brawl match! Did you miss us? We missed you too! We’re super excited to bring back the Dev Stream on Twitch and get a chance to say hello, show off our latest work, and play some matches with you. We plan to go live every other Friday at 2PM PT, but don’t forget to follow our Twitch channel to get notified when we go live next! 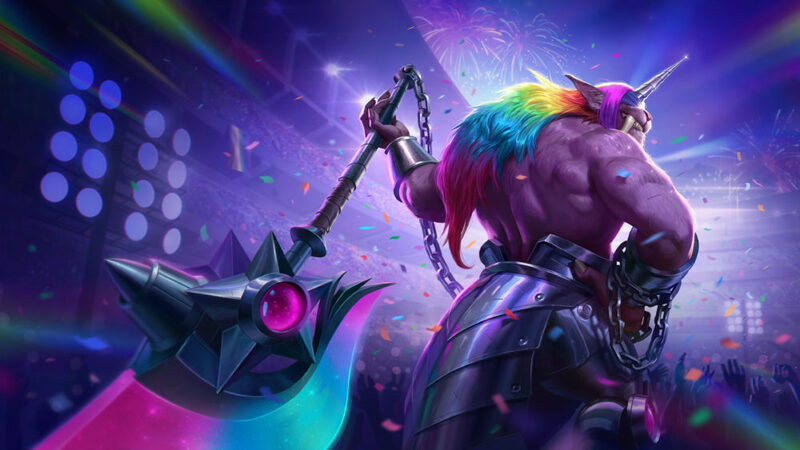 Following up on the initiatives to improve 5V5 gameplay including the Discord AMA, Zekent and Sonata are rolling out huge changes into the meta. This is just the beginning of the initiatives and we are excited to hear what you think. Be sure to share your feedback with us! 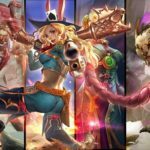 Balance changes have been published as a separate article. You can see those changes HERE! 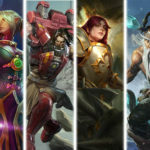 Free Hero Rotation (March 20): Try Grace, Samuel, Reim and more!